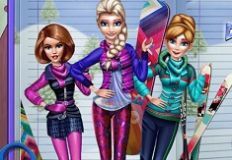 Get ready to move on with today's more fun activities and games, kids, because the day has only started and we still have so many more new games we would like you to have the opportunity to join us into, and we truly hope that you are going to be able to join us in these new games, because we still have so many more new games that we have to offer, and it's the best thing you can to do join us in all of them. 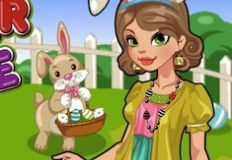 The next game from today's new and amazing batch of games, is a really beautiful one actually, and you've already had the opportunity to play with this character in the previous games from the Editor Pick saga, and this new game is called Editor Pick Jewelry Fashion. 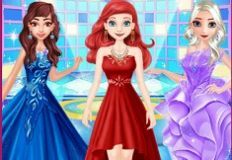 Today, the beautiful character has been chosen to present a jewelry fashion show, and you girls need to choose the perfect outfit for this character to dress up in order to look stunning at the presentation. 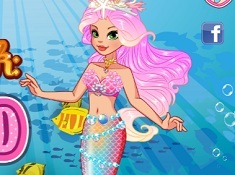 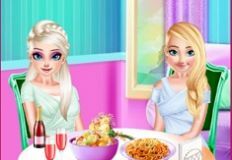 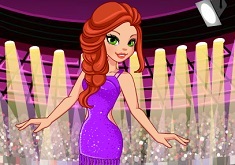 Enjoy this fun dress up game, girls!